There are numerous electronic predator decoys on the market, and among the most effective is the ICOtec AD400 Predator Decoy, which comes with great features such as LED light, Speed Dial Control, two quick-change prey toppers, a whisper-quiet motor, and an intermittent motion. In the ICOtec AD400 Predator Decoy review below, we shall be taking a detailed look at some of the neat features of the AD400 that contribute in making it one of the most effective electronic predator decoys currently on the market. In addition to this, we shall also devote some time into looking at some customer FAQs and the pros and cons of the product. 1.9.1 Q. Who are the manufacturers of the AD400 Predator Decoy? 1.9.2 Q. Does the ICOtec PD400 Predator Decoy come with a warranty? 1.9.3 Q. Can the ICOtec PD400 Predator Decoy fit on other GC Call series? 1.9.4 Q. Can it operate on auto mode with ICOtec Callers? 1.9.5 Q. Does the decoy use batteries? 1.9.6 Q. Does it come with batteries? 1.9.7 Q. How many toppers does the decoy come with? 1.9.8 Q. Does the AD400 come with any ICOtec electronic predator calls? 1.9.9 Q. Does it come with a cable to connect it to the electronic Caller? 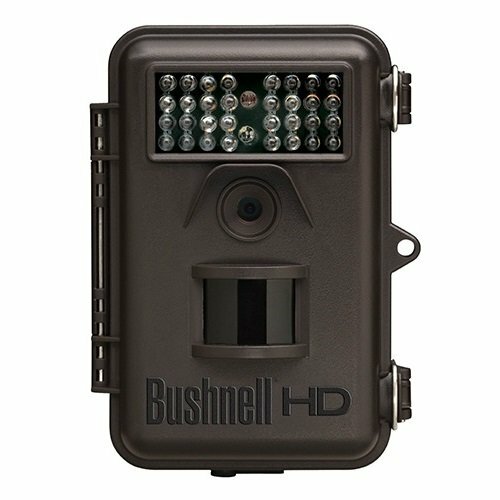 The AD400 comes with LED light which illuminates the prey toppers, thereby making them visible at night or in atmospheres that are not very bright. This feature is very important when you are hunting in the night since it brilliantly illuminates the prey toppers, thereby allowing them to be visible enough to lure animals. The AD400 not only conveniently and easily attaches to most ICOtec electronic predator Callers but also works excellently with them to make the task of decoying predators very easy. The ICOtec Callers that the AD400 couples perfectly with include the following: ICOtec GC500, GC350, GC320 and GC300. In addition to being able to work excellently with the just-mentioned ICOtec Callers, the decoy is also compatible with the remote controls of the following ICOtec Callers: GC500, GC350 and GC320. One of the most prominent features of the ICOtec AD400 Predator Decoy is its unique ability to draw in predators with its realistic motion. One of the major challenges facing a number of electronic predator decoys on the market is their inability to provide a motion realistic enough to draw in predators. The AD400 surmounts this challenge by providing an intermittent motion which looks just like that of a wounded prey’s erratic movement. The excellent realistic and lifelike nature of the motion combines forces with your call to lure that predator in like nobody’s business. 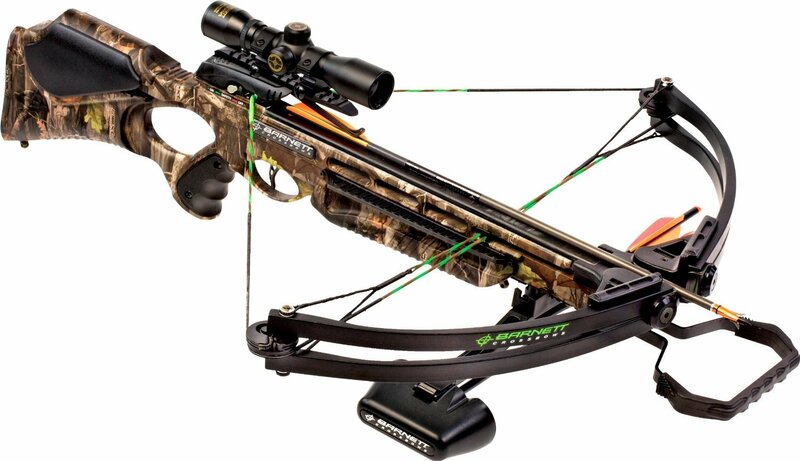 The manufacturers of the AD400 developed it with an excellent speed dial control feature that performs a number of important functions, most notably giving the user excellent custom control over the speed or movement of the decoy. You can easily and remotely adjust the decoy’s speed from a crawl mode to a very swift and aggressive mode. This feature plays a very important role in successfully drawing in game of all types. The AD400 comes with two quick-change prey toppers – a furry rabbit and a woodpecker. These prey toppers not only change out within seconds, but also impressively imitate a real woodpecker or rabbit in distress. All these things, coupled with their ability to be illuminated by LED light, make them very effective in drawing in game. It has a high quality construction. It is so easy and convenient to attach it directly to several electronic predator calls from ICOtec such as the ICOtec GC300, GC320 and GC350. It can be controlled remotely and works perfectly with the remote controls of ICOtec GC320, GC350 and GC500. 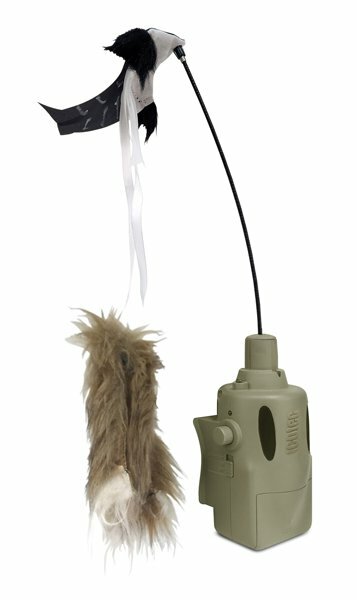 It comes with a connection cable used for connecting the decoy to the caller. It works perfectly with your calls to lure predators in. Since it comes with a separate power source, it won’t drain the battery life of your Caller. It has a very quiet motor that doesn’t create any unusual noise to scare predators away. It comes with a speed dial. It has LED light that illuminates the toppers at night or when the atmosphere isn’t very bright. It is lightweight and can therefore be moved from one place to another with great ease. The excellent lifelike movement of the toppers plays an instrumental role in luring game. It is relatively affordable considering the numerous important features that it comes with. Since the AD400 is not a standalone decoy, it must always be used with an electronic caller, which means you will have a lot to pack on your hunting expedition. Q. Who are the manufacturers of the AD400 Predator Decoy? A. The product is manufactured by ICOtec, LLC, which is one of America’s fastest growing manufacturers of electronic game calls. Q. Does the ICOtec PD400 Predator Decoy come with a warranty? A. Yes it does! The manufacturers trust the product so much that they have backed it with a one-year factory warranty. Q. Can the ICOtec PD400 Predator Decoy fit on other GC Call series? A. Yes it can. The ICOtec PD400 Predator Decoy is compatible with any GC series call models (ICOtec GC300, GC320, GC350 and GC500). Q. Can it operate on auto mode with ICOtec Callers? A. Despite working perfectly with several ICOtec Callers, the PD400 is only capable of operating on auto mode with ICOtec GC300. Q. Does the decoy use batteries? A. Yes it does. In order to operate it you’ll need 4 AA batteries. Q. Does it come with batteries? A. No. Batteries are not included in the purchase. Q. How many toppers does the decoy come with? A. The AD400 comes with two prey toppers, namely a rabbit and a woodpecker. Q. Does the AD400 come with any ICOtec electronic predator calls? A. No it doesn’t. The Callers are all sold separately. Q. Does it come with a cable to connect it to the electronic Caller? A. Yes it does. When you purchase the AD400, included in your purchase is a 3 1/2mm cable meant for connecting the AD400 to the ICOtec Caller of your choice. As you have seen from the review above, the ICOtec AD400 Predator Decoy is loaded with a lot of great features that work together harmoniously in making it a very effective electronic predator decoy. If you are looking for an electronic predator decoy capable of effectively luring game during your hunting expedition, the ICOtec AD400 Predator Decoy is worth considering.